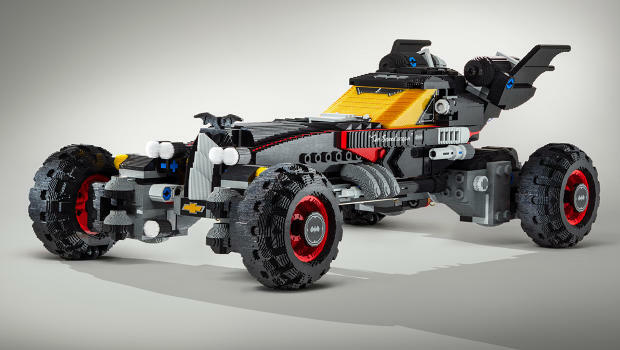 – WHAT: A 17′ long Batmobile made entirely of Lego bricks was unveiled on Saturday in Detroit. 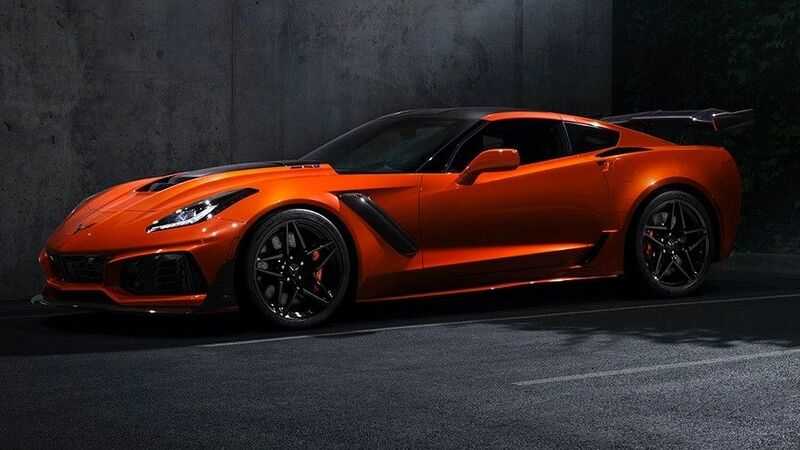 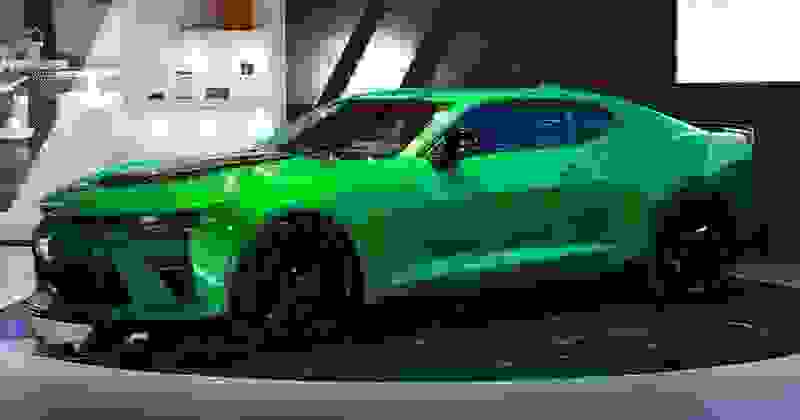 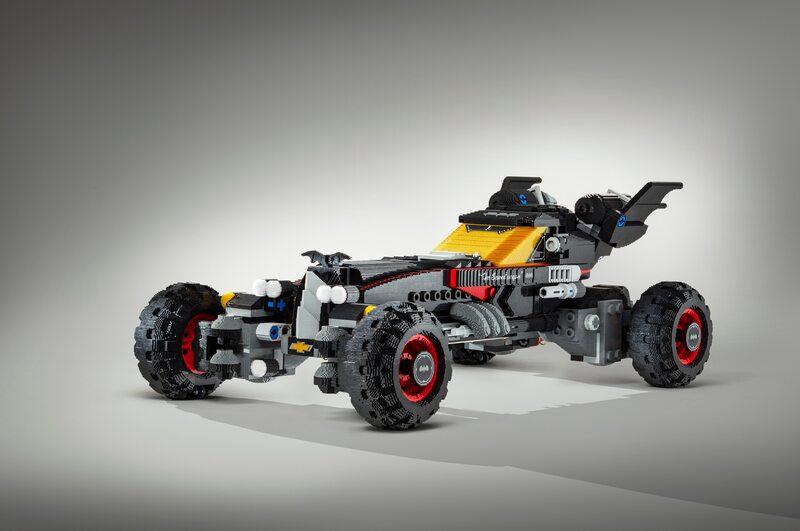 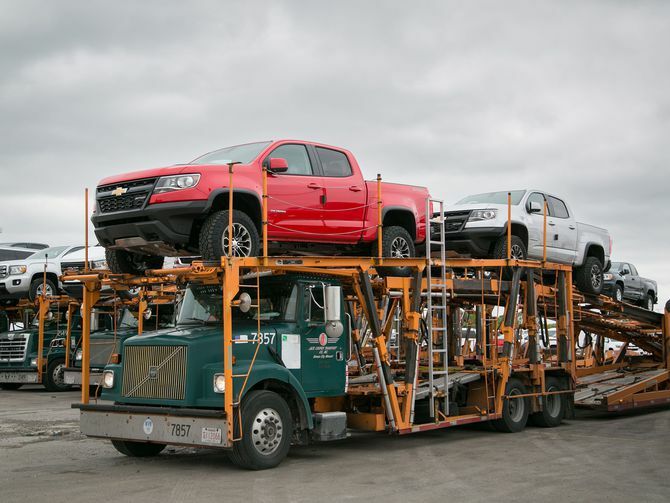 – Chevrolet, along with students from Detroit’s Cody Rouge community, A World in Motion and First Lego League, unveiled its life-size LEGO Batmobile today at the North American International Auto Show. 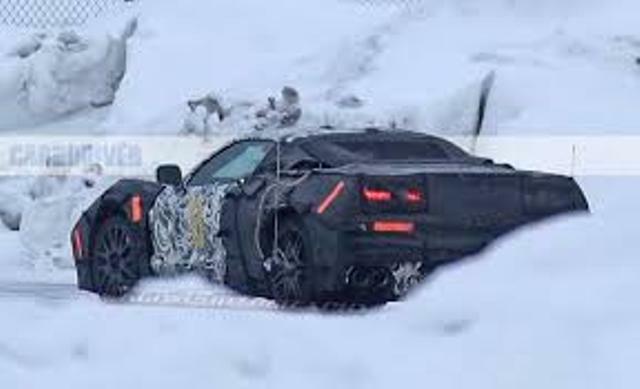 – The Caped Crusader and Chevrolet have joined forces to promote the February 10 release of “The Lego Batman Movie.” The Bat Signal shined on GM’s Renaissance Center headquarters in downtown Detroit the evening before Chevrolet revealed its 17-foot Lego Batmobile at the first public day of the North American International Auto Show.